Straw green color. 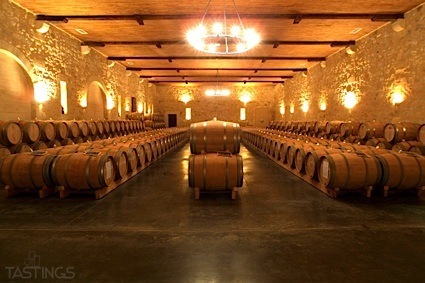 Floral, sweet aromas and flavors of honeycomb, lily, honeysuckle, and tangerine with a satiny, bright, moderately sweet light-to-medium body and a sleek, interesting, medium-length finish with notes of sweet apricot confection, lime sorbet, and candied coconut with no oak flavor. A sweet and floral moscato with nails the style. Bottom Line: A sweet and floral moscato with nails the style. 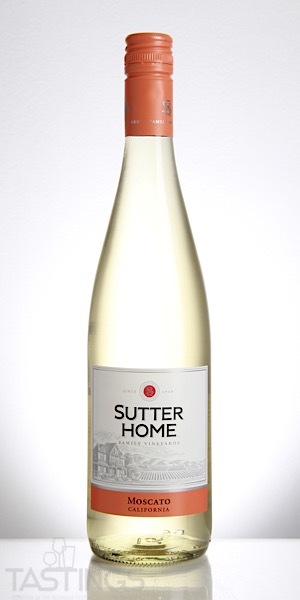 Sutter Home NV Moscato, California rating was calculated by tastings.com to be 88 points out of 100 on 9/24/2018. Please note that MSRP may have changed since the date of our review.